Busy busy busy recently and the maze per week deadline says hellooo every week! Strange that! Enjoy this easy one while you can! 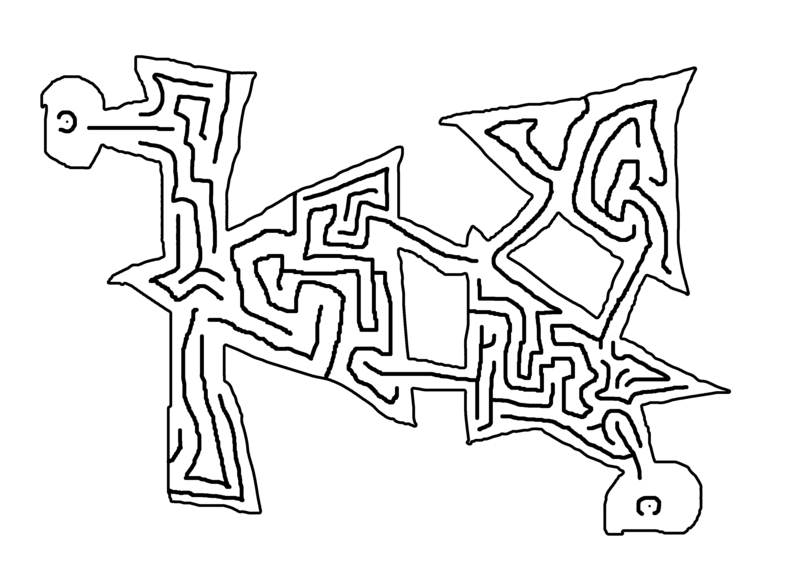 I plan to make a super complex maze based on this one, so get ready for that next week!! Travel from small dot in top left down to bottom right.